You do not have to be a compulsive reader to write a review of the book that you have just read. If you are able to write an error free script in a coherent manner and in a critical style, you can write a review. You cannot be a perfect review writer at the time you write your first piece. It is essential that you write consistently, and also continue reading books. 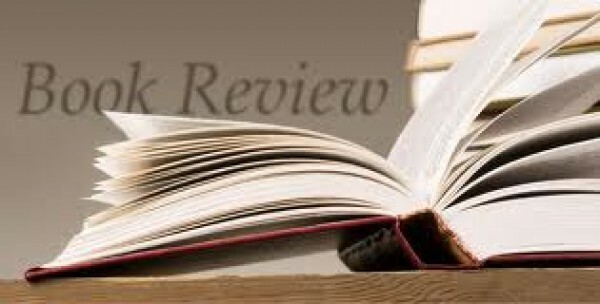 There is no yardstick to measure and recommend how you can write a book review, you can learn the style by reading reviews by some senior writers. You can also ask them for tips on how you can write the review effectively. Another way of achievement improvement in quality of writing reviews is that first write them as a practice. Do not get worried about their publishing at first stage, once you think you have achieved a level that deserve publishing of your reviews, try to freelance with some publishing organizations. It is a great way to start. For any writing it is must you know a lot, and by reading more books, your reading will improve and so will your ability to sum up the entire book into a summary or a few paragraphs. This is the beginning of writing reviews. Alongside reading books you should also read book reviews by senior writers. This will help you to pick style and it is possible that you might read some reviews of those books, which you have read and get to know how the information in the book was concentrated in a few paragraphs. While you read senior book review writers to pick the style, you can write a few reviews for the sake of practice, and if you know a writer who is willing to check your work, you can share your pieces to get them critically viewed. This will hone your skills and writing style. While you read book reviews of senior writers, you will see a majority of them start with giving factual information, and then writing other ingredients. They pick the most interesting part of information, summarize lengthy chunks and make the writing an easy read and understandable. The writing style is not what has been adopted in the book, but more simplistic and journalistic type that readers find easy and interesting to read. When you think you are ready to get your work published somewhere, look for freelance opportunities. It is great to start, as it will help you get your work published after some editing and this will help you learn. It is possible you might receive comments from readers or critics and it hones your writing style further. Nevertheless, it will boost your confidence and a belief in your writing, a must for any writer to write better. After doing some freelance work, you can start writing regularly with any periodical or newspaper, or even in some journal. It is better to start with a newspaper but if it is some academic work, try to write for journals as well.